If you’re new to the club or the Teignmouth area, then the following links may prove useful. If you’d like to suggest a useful boating related link, then please use the contact form at the bottom of this page to send us your info. Operating from their brand new headquarters at Eastcliff, volunteer watchkeepers keep a lookout for persons or vessels in distress or difficulty 365 days a year. 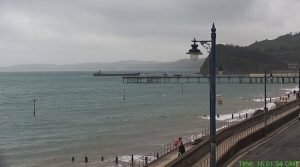 Call Teignmouth NCI on Channel 65 for a radio check. Let’s hope you never need them, but please give them your support whenever you can. 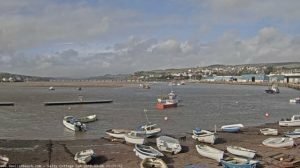 If you’re considering mooring a boat on the River Teign, then make sure you visit the THC site first as you will find lots of useful and essential reading. World Class Watersports in Teignmouth! Powerboating, Windsurfing & Sailing from beginners to advanced instructor’s qualifications. VHF Radio 1 Day Course. RYA Powerboat Level 1 & 2 plus a host of water and shore based training. Check their website for full details. 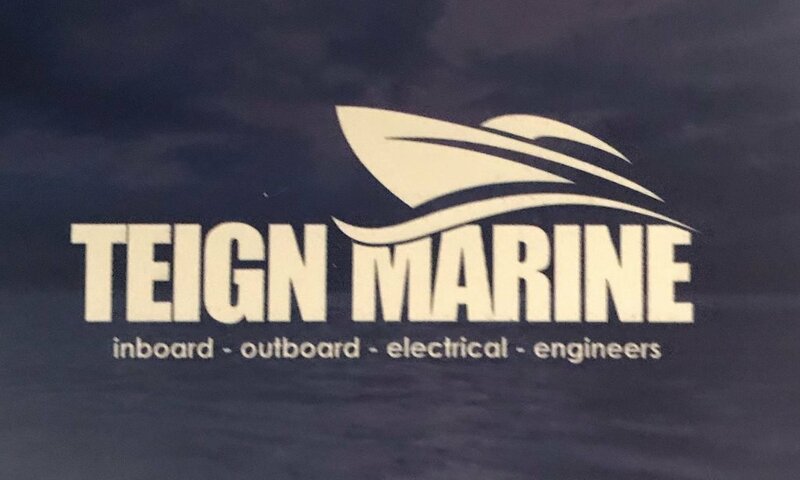 Contact Matt Poyner on: 07969 529495 for all types of boat repair, inboard/outboard servicing, electrics, deck wash plus many other boat services. We specialize in repairing RIBs & inflatable boats & have a wealth of content on DIY repairs on inflatables. At RibRight we are dedicated to providing RIB inflatable boat owners with everything they need to repair and keep their inflatable tubes in the best possible condition. We have a vast knowledge and experience of repairing inflatable boats. We know what you will require to repair your inflatable boat and get it back out on the water as soon as possible. You can find exactly what you need for your inflatable boat repair and care on our website. Started by the B.O.A.T. 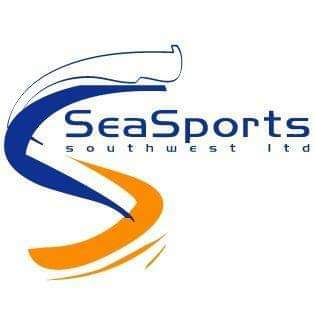 webmaster, this is a public Facebook group covering Dorset, Devon, Cornwall & Somerset where people can advertise any boat-related items for sale or wanted. Creating an advert is simplicity itself. Just decide on a title, enter an asking price and leave a description of the boating stuff you are selling. Then just upload some pics, and you’re done! If you are always on the lookout for boating bits and pieces then it is well worth your time to join the group and then you will be notified of any new adverts as they appear. Selling your boating bits has never been easier! Please suggest a site below. Please note: all info submitted on the form below is kept private, and not visible on the site.